Ready for a reliable printer? 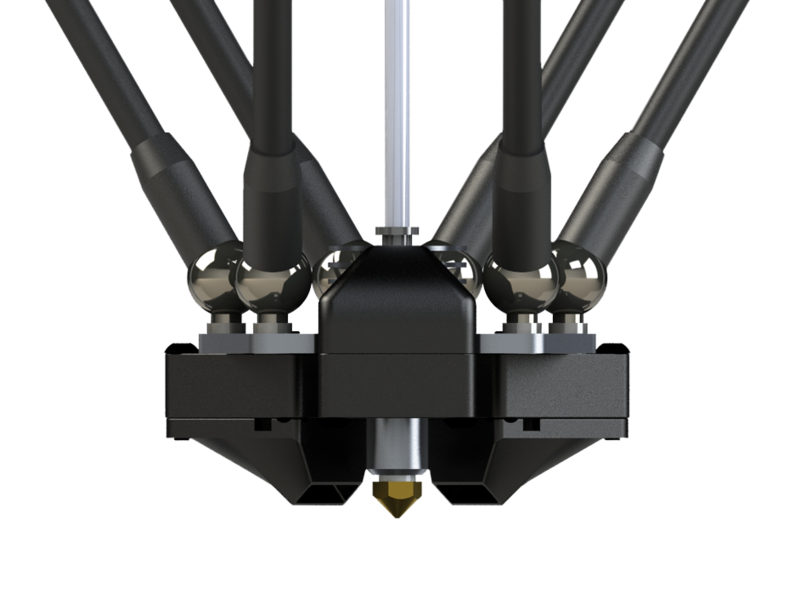 Meet Altair, an all metal 3D printer. Developed by a former aerospace engineer, and materials expert, the Altair series were designed for people that care about quality. Engineers and professionals will appreciate the precision-machined components and auto-calibration system that make Altair easy to use. 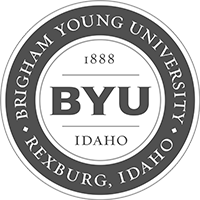 Subscribe to our newsletter to get sales offers and cool info! Meet the NOVA Hot End. 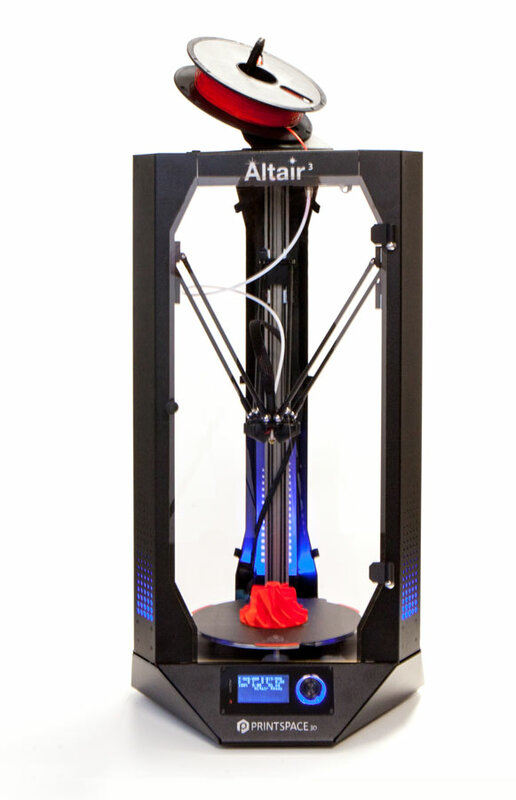 Altair comes with the NOVA hot end designed by PrintSpace 3D. NOVA is a low profile, all-metal hot end with a triple fan cooling system. Print with the widest range of materials possible. Advanced thermal management provides jam-free prints with superior resolution. The NOVA hot end is lightweight, fast heating, and gives prints clean, crisp edges. It is attached by magnetic arms and is easy to take off for cleaning. Improve your print quality with the most powerful 3D printing software available. Simplify3D® provides complete control over your print settings, making it easier than ever to create high-quality 3D prints. Start up quickly with pre-configured settings optimized for Altair, review a simulation of your build sequence in the Preview Mode, and begin your 3D print with confidence. Total control means amazing 3D prints! 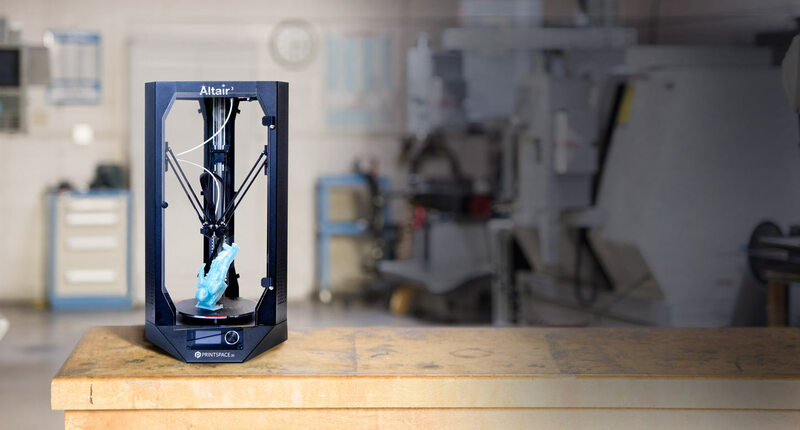 Now shipping with all Altair 3D printers! Did you know that some printers can take 10 minutes to 1 hour to calibrate? Not Altair. With the click of a button Altair will calibrate the print bed automatically in under 2 minutes. This makes it easy to get accurate prints and optimal first layer adhesion, for an excellent print success rate. Don’t want to wait for the bed to heat up? Neither do we. The Instant-on heated bed heats up in less than 2 minutes, getting you printing faster than other printers. The bed is also removable, making it easy to remove prints upon completion.